Warren Mayor Jim Fouts, who often rambled about his taste for younger women in media interviews, boasted about the ease of picking up prostitutes during a trip to Amsterdam, saying “You could get a 16-year-old if you wanted one,” according to a new recording obtained by Motor City Muckraker. 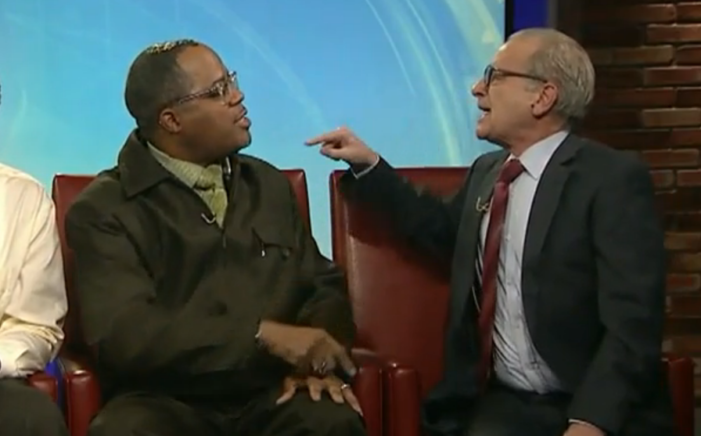 Your Friday morning briefing: Mayor Fouts was asked under oath if he was the offensive voice behind recordings first published by Motor City Muckraker. 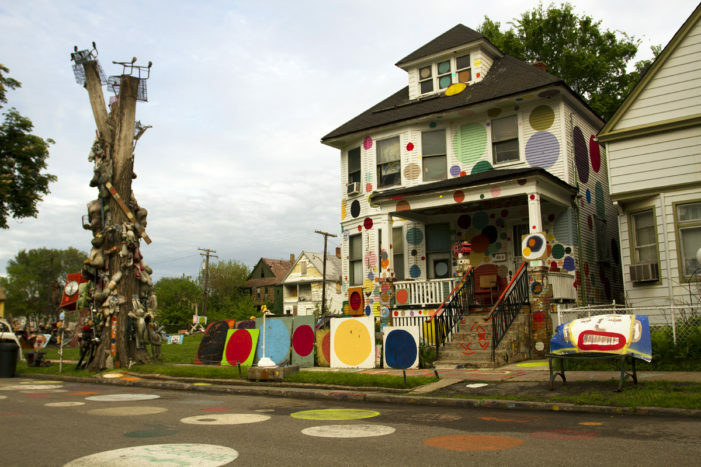 The Heidelberg Project has new plans. Detroit police get into the towing business. And gubernatorial candidate Bill Schuette gets the cold shoulder from some fellow Republicans. 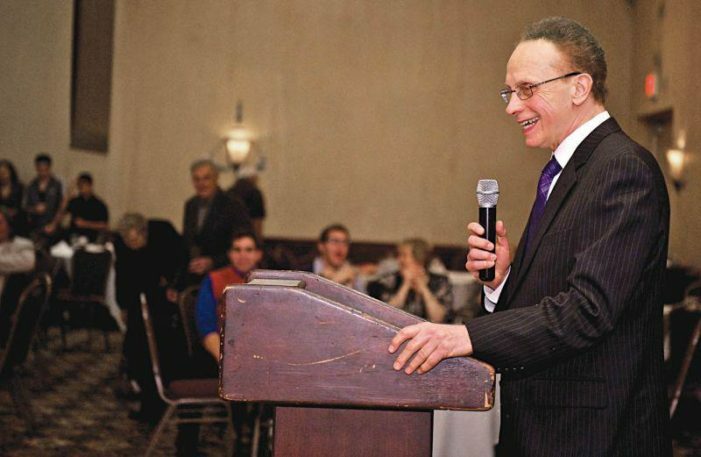 Your Wednesday morning briefing: Warren Mayor Fouts wants emergency declared over traffic snarls; a Michigan man charged with a misdemeanor is jailed on a whopping $2 million bond; and the founder of the Michigan Opera Theatre dies. All six recall petitions filed against Warren Mayor Jim Fouts have been rejected. Warren Mayor Jim Fouts is sounding a lot more like Donald Trump every day. 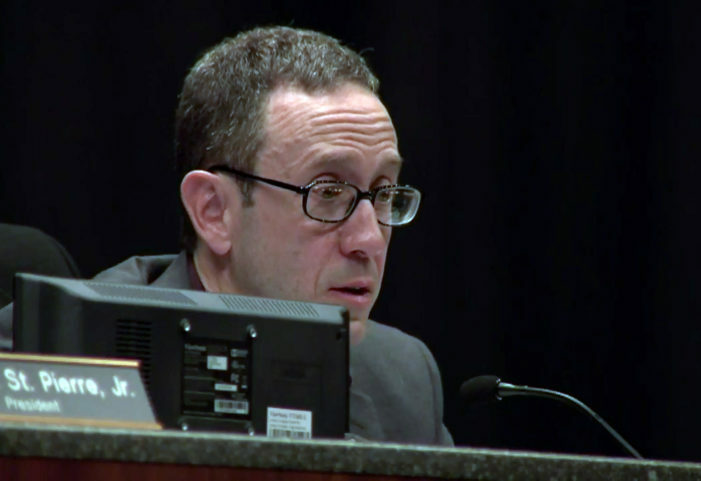 One council member even suggested the leaker of the recordings committed “domestic terrorism” and should be tracked down by the FBI.